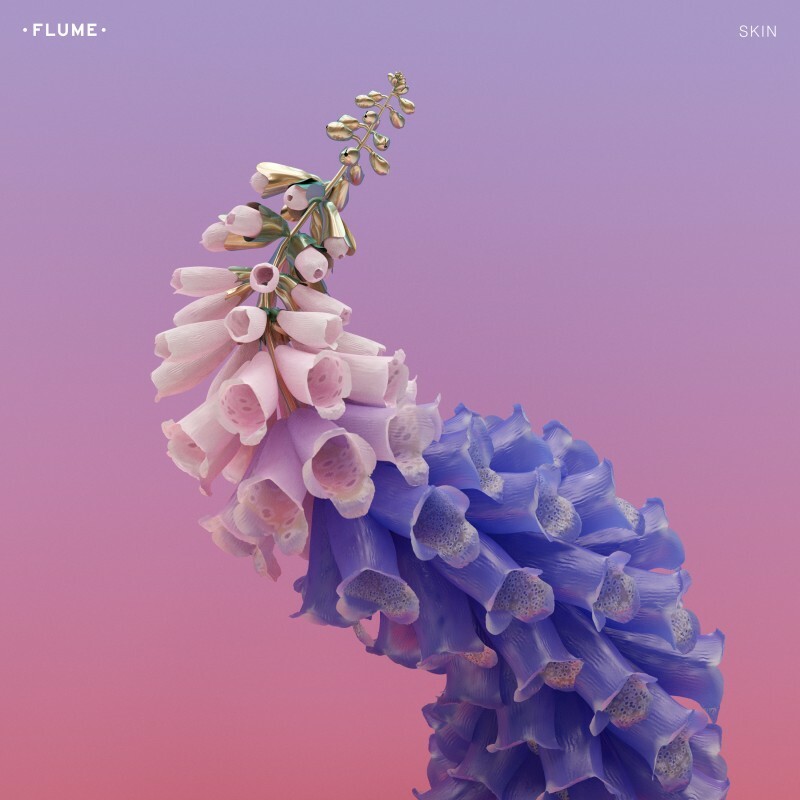 Skin', the sensational new album from Flume is OUT NOW. This essential new record features the singles 'Never Be Like You' feat. Kai, 'Smoke & Retribution' feat. Vince Staples & Kučka and 'Say It' feat. Tove Lo - as well as contributions from Vic Mensa, Raekwon and Beck.